Since 1996, The Rotary Club of Marblehead Harbor has been providing local public high school graduates with an opportunity to help students and families of students overcome the financial burdens of affording a college education. The Fraffie Welch Scholarship is a four-year scholarship of $2,500 per year ($10,000 over four years). It is for those in degree programs at accredited Colleges and Universities. The Enhanced Scholarship is for those in either two-year or four-year degree programs at accredited Colleges and Universities. The 2nd Chance Scholarship is for those who want to improve their employment opportunities with a certificate course or similar studies. The criteria are the same for all scholarships. The awards are based on need, community involvement and an essay explaining why you should be considered. Finalists will be interviewed by the committee. For the Fraffie Welch Scholarship, subsequent year awards are based on grade point and behavioral standards. The scholarship recipients will receive a letter each April outlining the requirements for the next year’s award. Recipients of the Enhanced Scholarship may qualify for another, larger scholarship in subsequent years of their degree program. These awards are subject to meeting criteria including; grade point average, maintaining a full course load, behavior standards (such as not being on any form of probation) and providing proof of community service. The scholarship recipients will receive a letter each April outlining the requirements for the next year’s award. The size of future awards are subject to funds being available. The Rotary Club of Marblehead Harbor considers all applications. 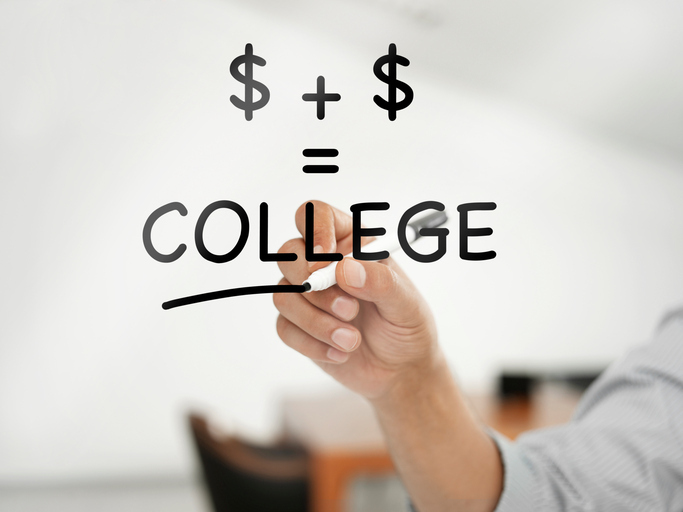 Our goal is to help you reduce the financial burden of a college education.